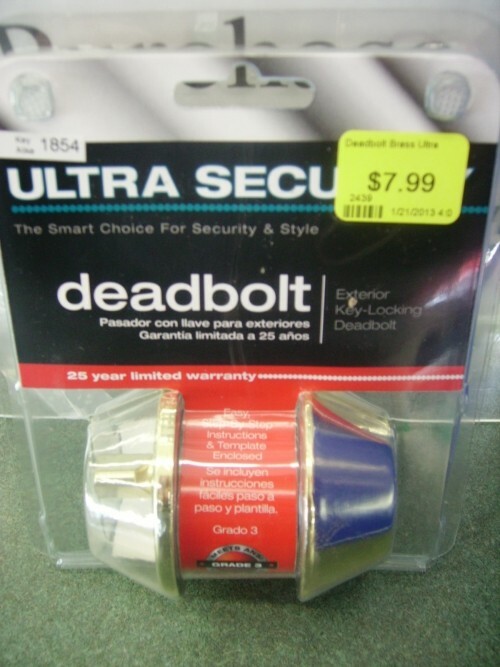 Brand new Ultra Security door hardware. 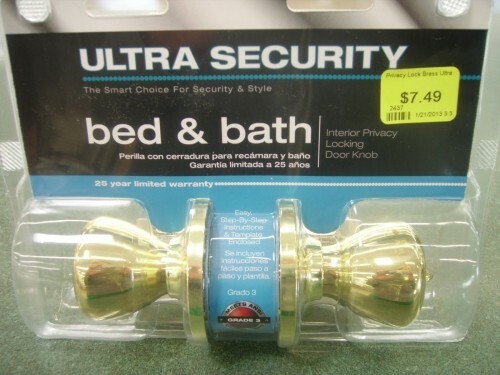 We have bed and bath interior privacy locking door knobs, exterior key-locking deadbolts, and exterior entrance key-locking door knobs. 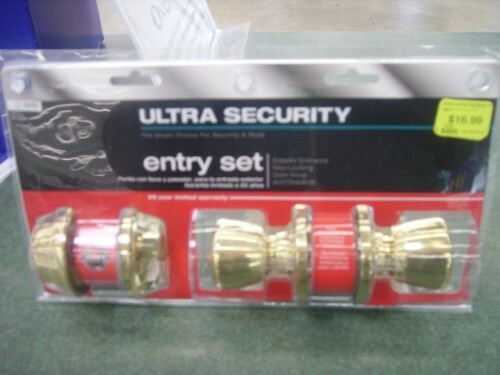 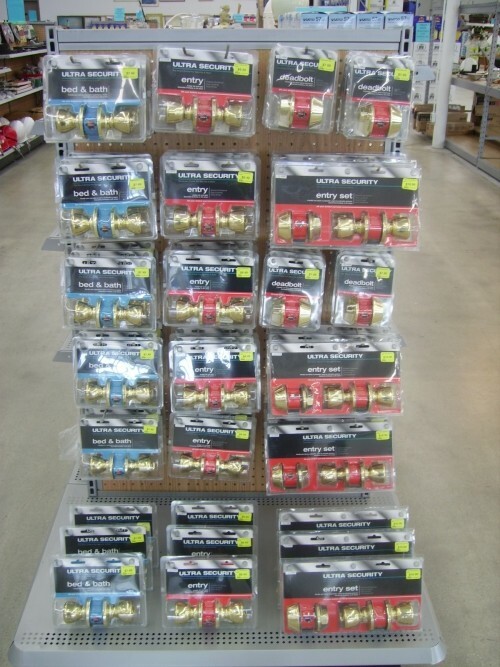 Also available, entry sets that include both the deadbolt and entrance door knob.